Super Junior Heechul who is DJ-ing Sungdong Cafe as a part of his public service in the army talked about his members and army life. On May 10, Heechul shared a story about which member he and Kangin think will do well in public life (army). Heechul proudly said that it’s Sungmin. He said, “He looks pretty but he is really manly. He will really do it well.” He added that Shindong and Eunhyuk will also do well. 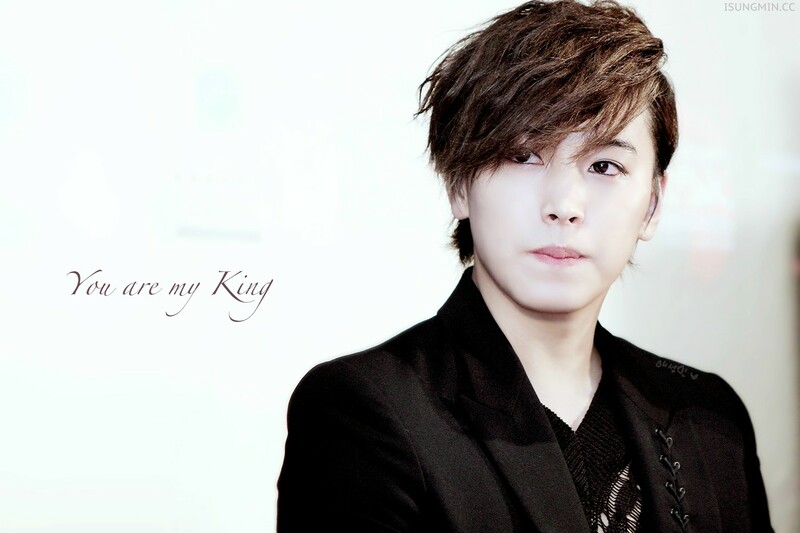 « 130511 Sungmin Blog Update: I~ really!! !